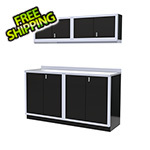 This pre-configured combination is perfect for the home or shop. 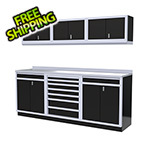 A Moduline aluminum garage cabinet system will have your garage looking like a high end shop that you will be proud to show off. 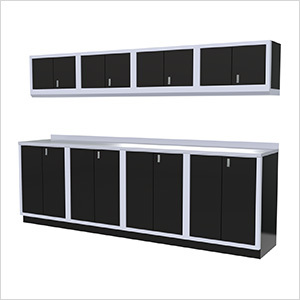 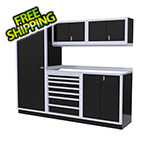 Moduline cabinets have many innovative features and customizable options, though perhaps the most important feature is that they are modular, with the versatility to meet the specific needs of any garage.